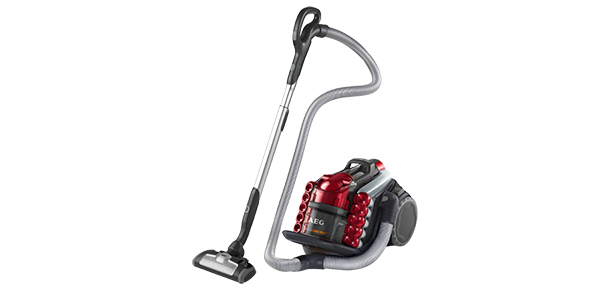 The Hoover Smart TH71SM01001 is a designed to be a no frills vacuum cleaner. 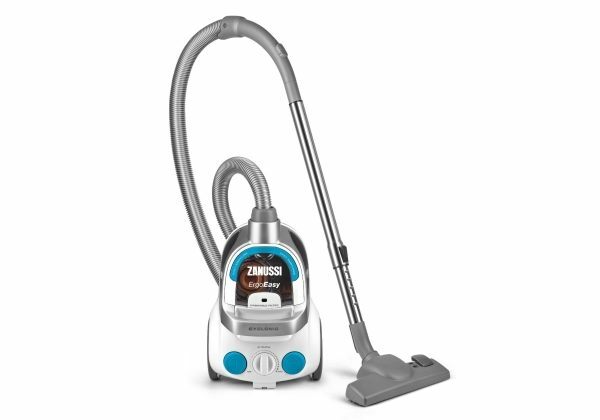 It does a fine job on floors, but it is not particularly versatile and it does not come with any of the high-end features that you would expect from the more expensive cleaners. 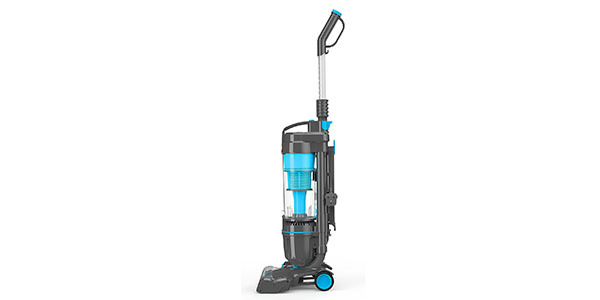 However, if you are not look to budget a lot for your vacuum and floor cleaning capabilities are your primary concern, this model does offer a good value. 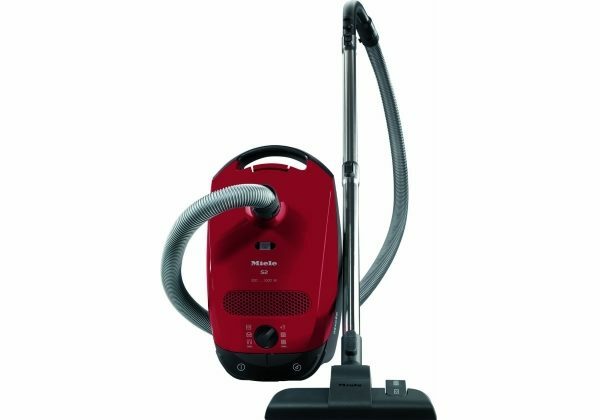 As an inexpensive vacuum that is good for all of your basic vacuuming, the Hoover Smart TH71SM01001 offers a good value. 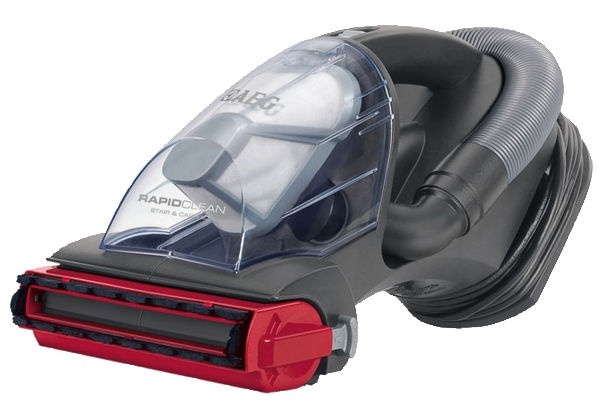 It does not have the most extensive selection of tools and it would not be recommended for homes with pets, but it does do well on hard floors and carpets and it comes at a good price. As an extra point toward the positive, it is also very efficient with an energy rating of A. 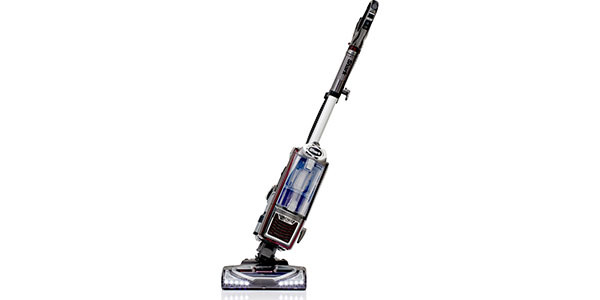 For its price, this model from the Hoover Smart line offers good cleaning. 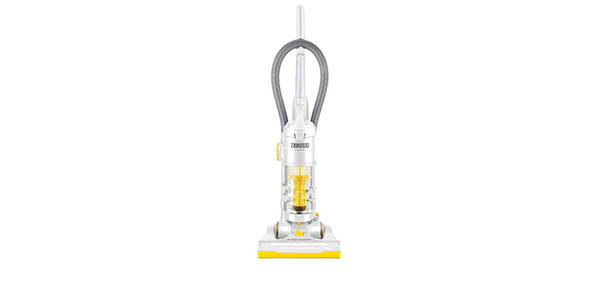 It removes dirt from deep in the carpets and it performs well on hard floors. Additionally, it does a great job of getting right up to the edge of the walls. 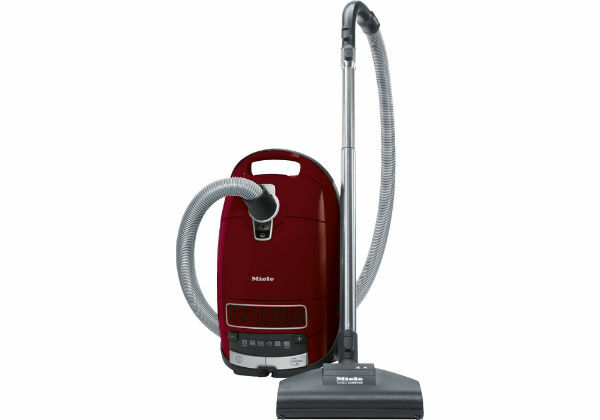 That said, it does seem to run a bit rough if you use it regularly to clean a house with pet hair. 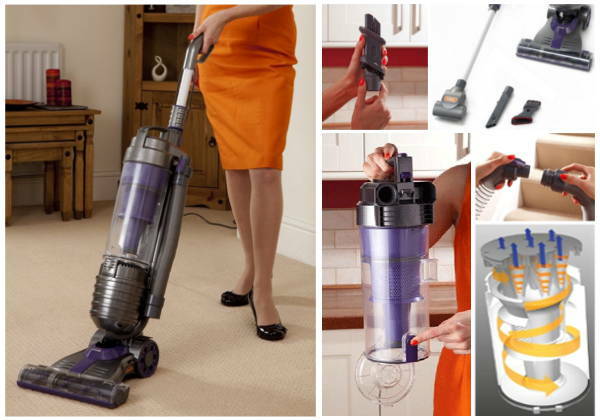 The Hoover TH71SM01001 does well in regard to the ease of use. It weighs just under 6kg, so while it could be a little lighter, it is not that much of a burden to have to move around or carry. 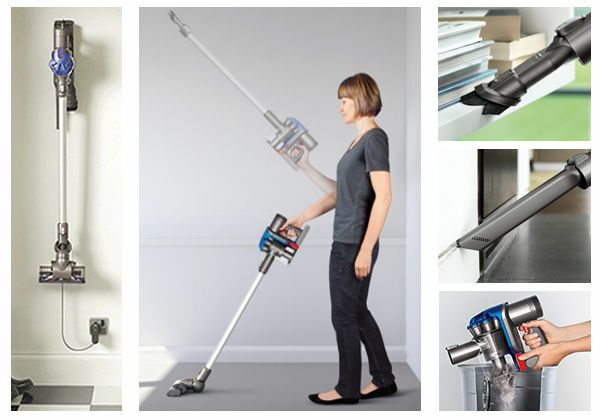 It can switch from hard floors to carpets very easily with the height adjuster and the machine turns without the need for a lot of effort. If you are looking for a model that is versatile and comes loaded with attachments, then this one is probably going to disappoint. It just comes with a single attachment, which is a 2-in-1 dusting brush/crevice. 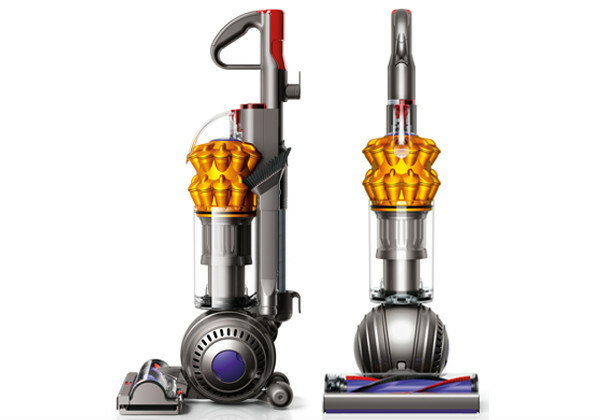 While the ability to get good cleaning on carpets and hard floors is nice, it does lack the versatility that you would expect from vacuum cleaners that are more expensive. 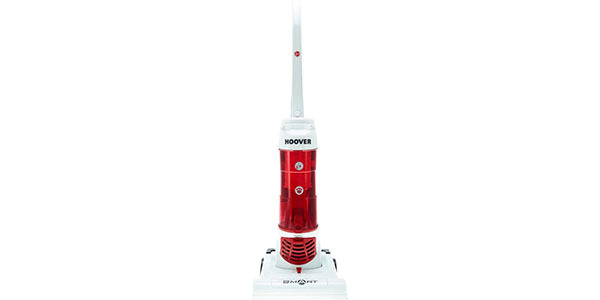 As a nice point with this model from Hoover, the vacuum is bagless and it has a large dustbin. 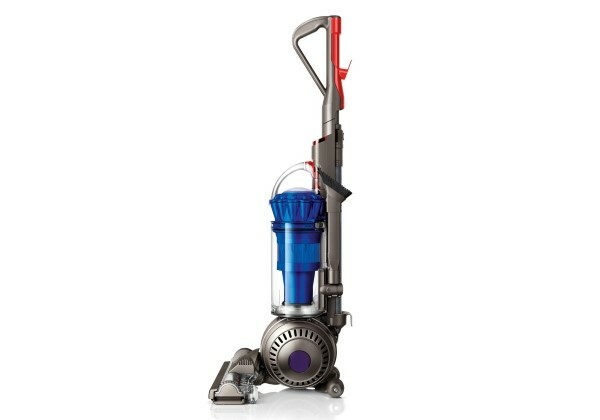 At 3L, this should be more than enough to clean the average home without having to stop for emptying. Additionally, the bin is very easy to remove, so it can be emptied and cleaned without hassle. On the negative side, there are a couple of points to mention. The first is that the cord is only 5m long. 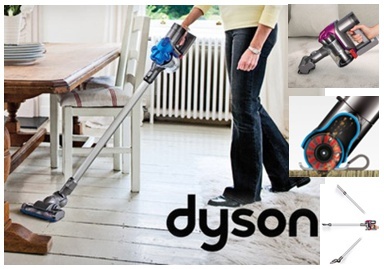 That gives the user a working radius that is decent, but there are many vacuums that come with longer cords. 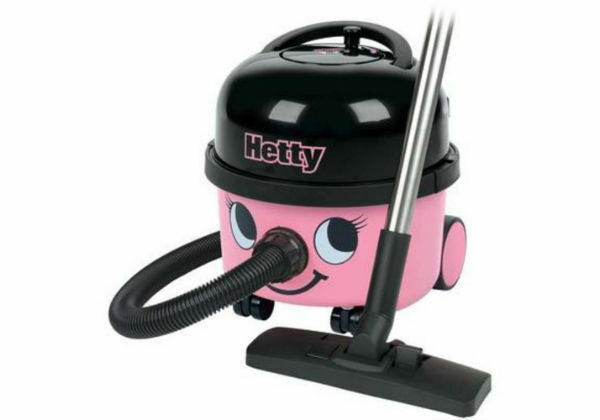 As a second point, this model does not do well on dust re-emissions. 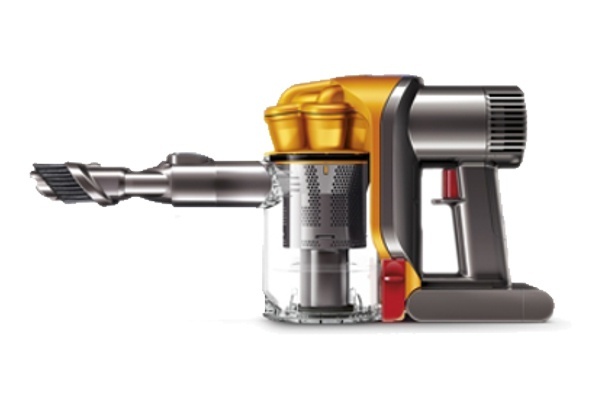 If you have an allergy sufferer in the home, then this is probably not the ideal vacuum for you to purchase.